The "Peppermint Twist” released on 45 vinyl in 1961. 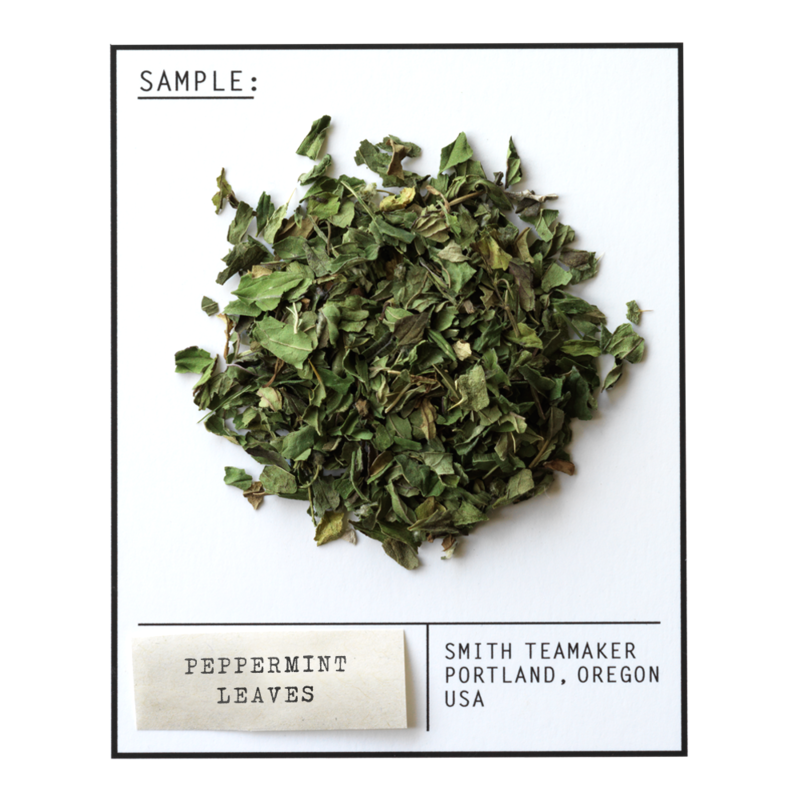 Peppermint leaves from the Pacific Northwest. For best flavor, bring spring or freshly drawn filtered water to a boil (212 degrees). Steep five minutes. Determine when time is up by using your own biological clock.